My name is Debbie Mather and I've attended a great many "courses" over the years - I am an avid crafter and love to learn new things and combine them with things I already know. I attended Ingrid's gift wrapping course expecting the usual boring routine and was pleasantly surprised to have thoroughly enjoyed myself and actually to have learnt new things!! She is a brilliant teacher, patient and encouraging - explains and demonstrates extremely well. Her passion for wrapping is very evident and totally infectious!! She makes you want to wrap everything in sight!! Her presentation and preparation is professional, the materials provided are of good quality and her wrapping knowledge exceptional! I encourage anybody out there interested in learning how to present a beautiful gift to attend one of her courses!! I can't wait to come back and learn some more!! What wonderful feedback! Thank you so much Debbie and it was a joy to have you attend the course. I really appreciate that you made the effort to drive so far. including making tissue paper flowers. Ideal if you wish to improve on the techniques you learnt in the introductory course! This course will also last 4,5 hours and costs R450,00 per person. All wrapping material is included in the course fee. You only need to bring your scissors! 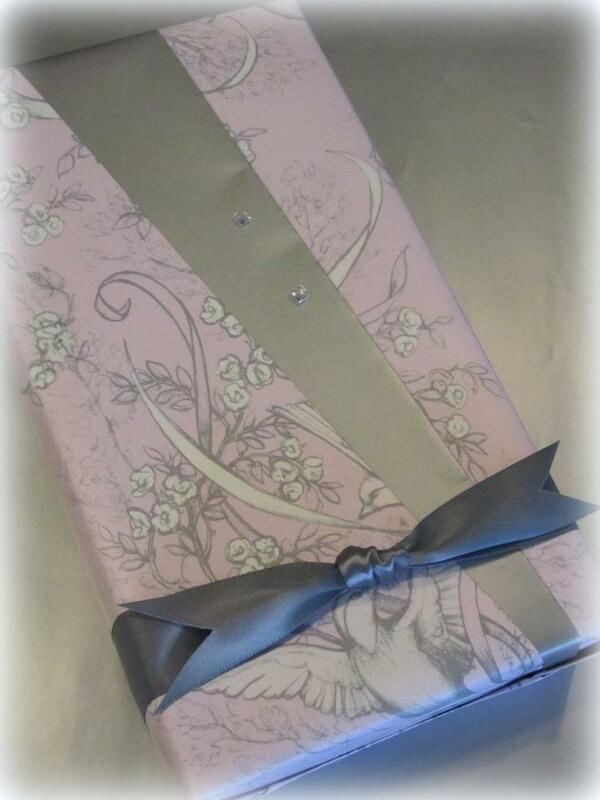 Creative wrapping ideas which are covered in the Advanced Gift Wrapping Course. 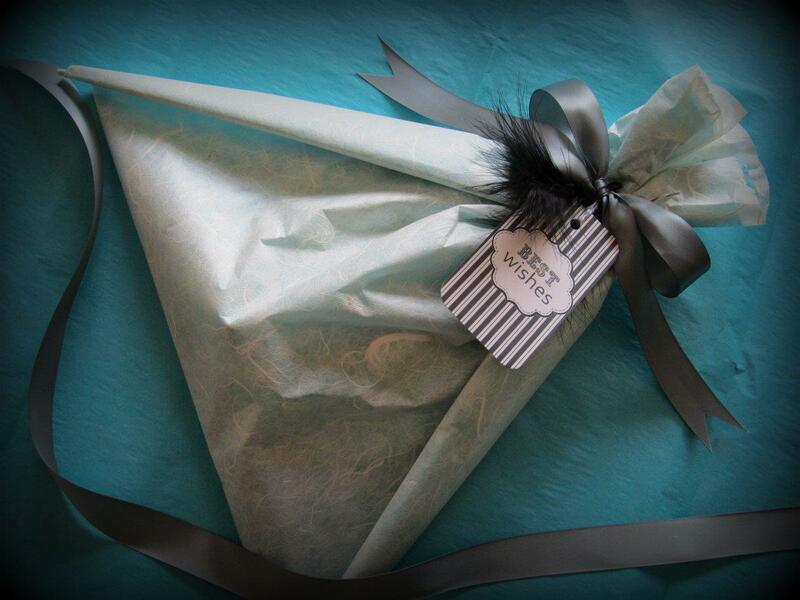 The Sack Method of Gift Wrapping which is covered in the Advanced Gift Wrapping Course. Course dates will be posted soon.